The Workshop is part of a global series of workshops on data dissemination and communication, organized as part of a United Nations Development Account project. 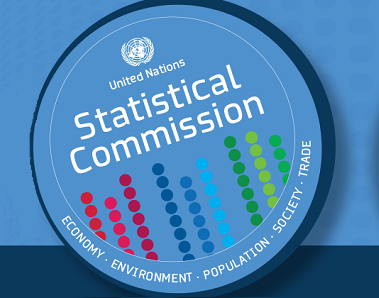 The purpose of the overall project is to provide a forum for sharing national practices and experiences in the dissemination of statistical data and metadata. The Workshop will review emerging trends, innovative approaches and technological tools employed in the dissemination of data. The Workshop is expected to provide a basis for assessing existing national dissemination strategies as well as technologies used by National Statistical Offices. It will also aid in taking stock of national capacities and challenges for meeting the increasing requirements of users. Furthermore, the Workshop is expected to help in identifying good practices and lessons learned in the dissemination and communication of data. The ideas generated by the discussion and the recommendations made by participants during all workshops will contribute towards the drafting of a technical report and/or the creation of a knowledge base on the UNSD website, dedicated to the topic of effective dissemination of data.